Enrique Iglesias, Jon Secada, Rudy Perez, Emilio Estefan, Roberto Blades and Mark Hudson discuss their working experiences with music producer Willy Perez-Feria. The album is a collection of wonderful songs that I’ve written and/or co-written over my 30 year career that, for one reason or another, I could never place with a recording artist! And yet, I love these songs! These are my children! Please buy this album and listen to these songs and see if you agree that many of them would’ve been (and can still be!) smash radio hit songs! I love this album and I sincerely believe that you will too! Thank you so much for buying my album, I appreciate your support! It can be purchased for as little as $12 but for as much as you’d care to donate! Download and comment on your own copy today! 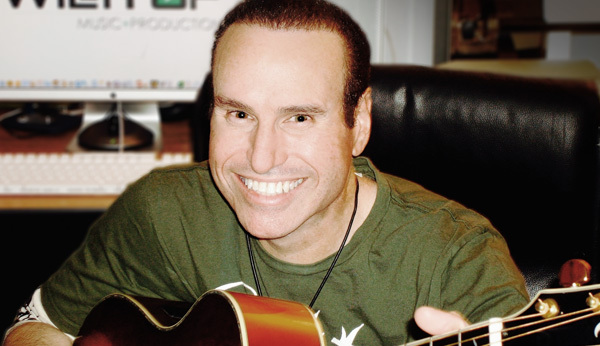 Willy Perez-Feria is an experienced and celebrated music producer/songwriter, specializing in all forms of English and Spanish Pop music! His company name says it all, WillyPop Music+Production. Perez-Feria is widely hailed as a successful, talented & much admired producer/songwriter who has earned a place amongst English/Spanish music’s most respected, acomplished & elite talents.